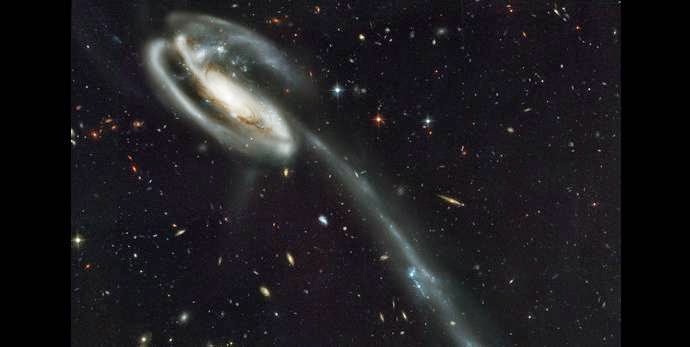 The study, led by Marcel Pawlowski at Case Western Reserve University, critiques three recent papers by different international teams, all of which concluded that the satellite galaxies support the standard model. The critique by Merritt and his colleagues found “serious issues” with all three studies. The team of 14 scientists from six different countries replicated the earlier analyses using the same data and cosmological simulations and came up with much lower probabilities—roughly one tenth of a percent—that such structures would be seen in the Milky Way and the Andromeda galaxy.